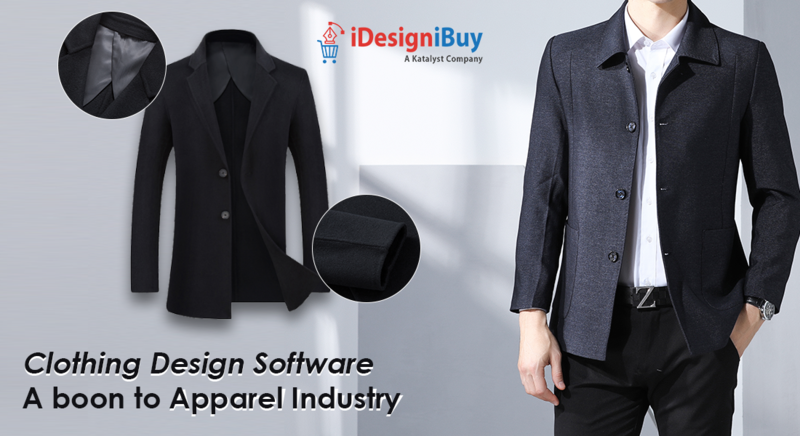 A2Z tailor shirt design software provides an online portal for user to customize the shirt as per their requirements. 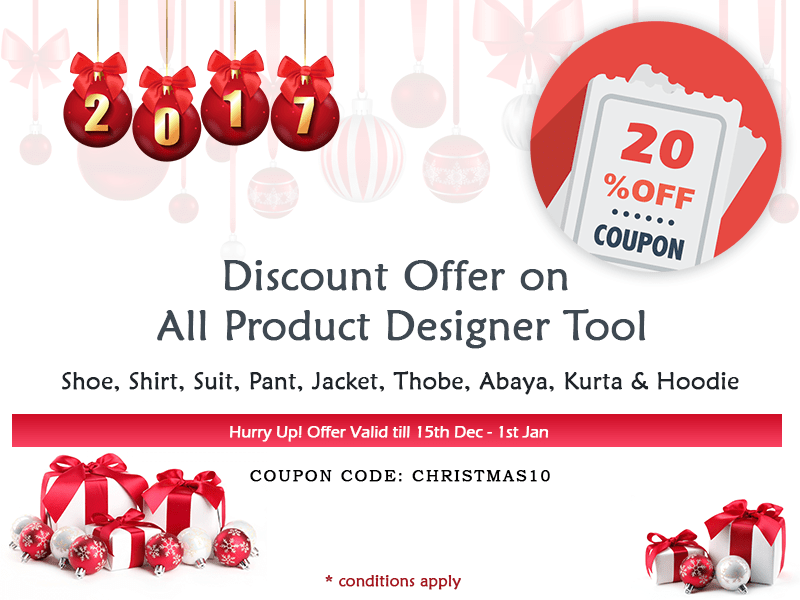 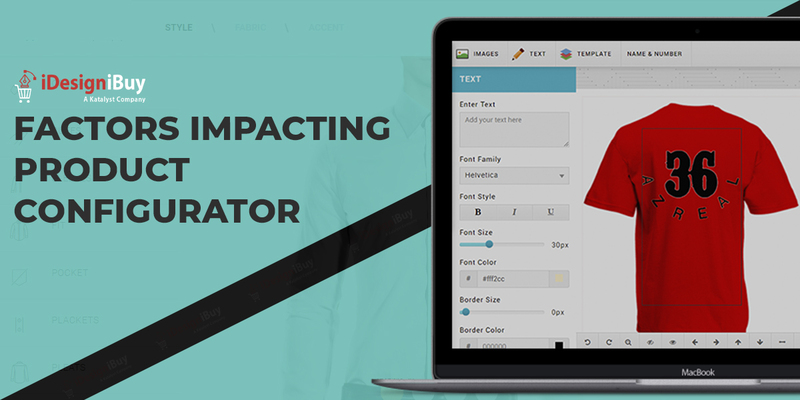 Shirt design software provides different options for the user to design their shirt such as fabric, Sleeves, fit, pockets, pleats, Accent. 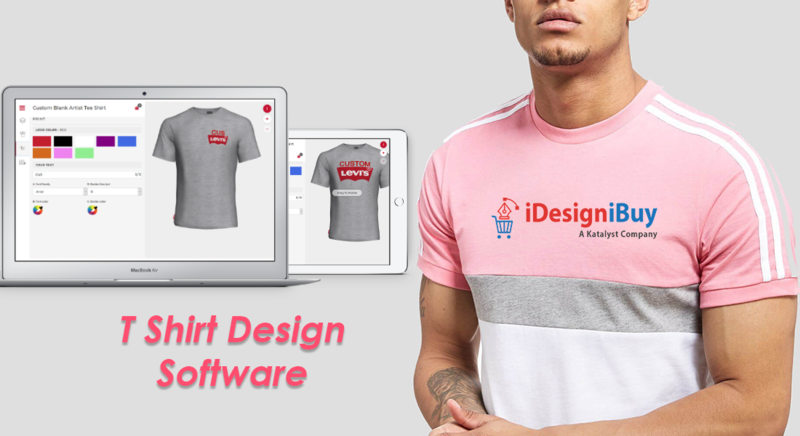 When you complete designing the shirt, preview it, share it and pay to buy own customized shirt.